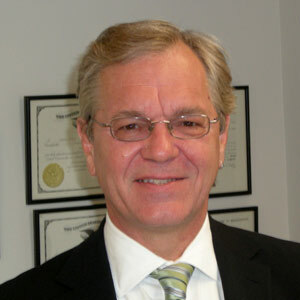 Mr. Feld's exclusive focus is personal injury trial practice. He has dedicated himself to helping injured workers as well as all other persons who have been injured because of the negligence of others. Since being admitted to practice, Mr. Feld has litigated thousands of personal injury cases with results in the hundreds of millions of dollars. Mr. Korman has spent his entire career representing injured workers, accident victims, and their families. Most of the laws that protect workers, motorists, consumers and other accident victims were passed in the wake of horrific events. He knows the intricacies of these laws and how they protect you. He'll use his experience to fight the powerful insurance defense companies that will try to limit your recovery. Mr. Korman has recovered tens of millions of dollars for his clients. Mr. Lynch focuses on personal injury trial practice. He is experienced in work-place accidents, construction site accidents, fire accidents, medical malpractice, and motor vehicle accidents. 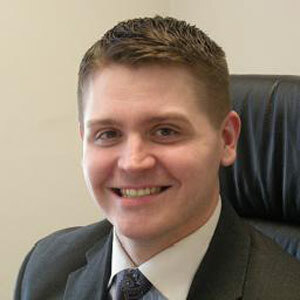 Mr. Lynch concentrates on complex personal injury cases. He has dedicated himself to helping those people who have been injured due to the wrongdoing of others. 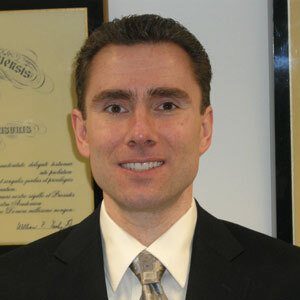 Mr. Lynch is a member of the New York State Trial Lawyers Association, the New York County Lawyers Association, the New York State Bar Association, and the American Association for Justice. This is Attorney Advertising. This web site is designed for general information only. The information provided at this site should not be construed to be formal legal advice nor the formation of a lawyer/client relationship.